What Are the Benefits of Positive School Discipline? Schools across the United States face many challenges—including student disengagement, poverty and violence, shrinking resources, and growing truancy and dropout rates. 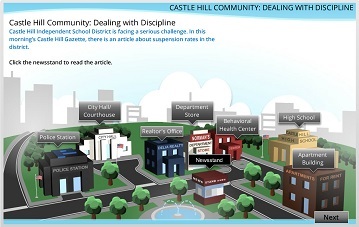 Positive School Discipline provides a systemic approach that helps communities work together to overcome these challenges, creating environments in which students can thrive and succeed. To find out more, visit Our Approach.